PICK YOUR COUNTRY. PACK YOUR BAGS. At Globus, we love to prove to even the seasoned travelers that there’s always something new……..even in the Old World! Between attractive prices, memorable events, and enchanting tours, you’ll soon discover why this is the perfect time to pack your bags and go! Our tours to Europe, U.S., Canada, South America, Asia, Africa and the South Pacific. We're providing ways for you to remove all the uncertainty with vacation planning. 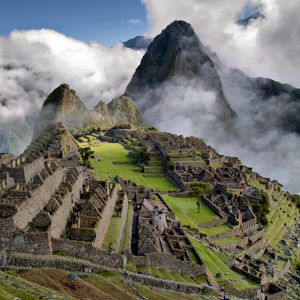 From the ancient ruins in Italy and Greece to the mysterious architecture in Peru, Globus shows you the world like no one else. 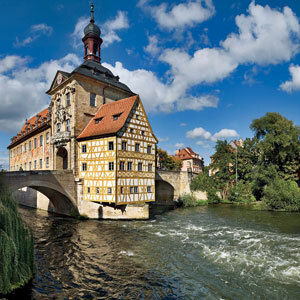 On our escorted tours, we include the must-see sights as well as special gems and behind-the-scenes activities, such as a woodcarving demonstration in Germany's Black Forest, a pasta party in Venice, a visit to the most spectacular fjords in Scandinavia, and much more. With Globus, you'll not only see the world —you'll experience it! 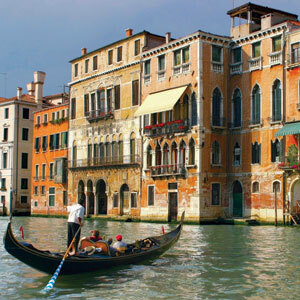 If you've always wanted to float down the canals of Venice, admire the original statue of David by Michelangelo in Florence, and visit St. Peter's in Rome, now is the time. Colorful is the best word to describe the continent of South America, along with adventurous, mysterious, lively and exciting. Avalon Waterways is backed by more than 80 years of experience in planning itineraries & guiding vacations around the world. And as experts in travel, Avalon continues to raise the bar when it comes to river cruising & small-ship cruising.